A mattress that has been used a few years will need a professional cleaning. Green Choice Carpet of Virginia can restore your mattresses to near-new condition. Our company relies on expert technology and dedicated employees to provide quality service to our customers. By calling our toll-free number, you can quickly speak with a courteous, professional staff member who will schedule an in-home consultation at your convenience. 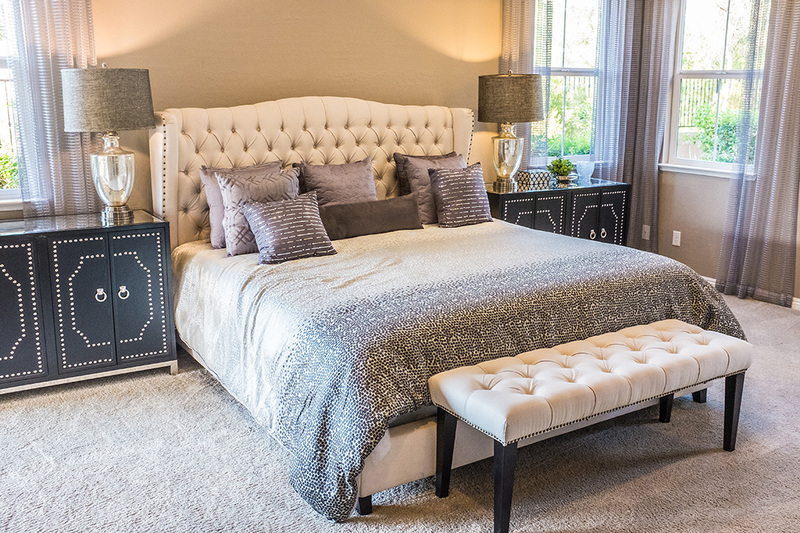 After carefully inspecting your mattress, a detailed estimate of the work to be performed as well as the cost will be provided for your consideration. Our employees are experts in mattress cleaning in Virginia. They have been trained to do a thorough job to our customers’ complete satisfaction using the industry’s cutting-edge technology coupled with valuable hands-on skill in mattress cleaning. They understand the fabrics and fibers typically used in most mattresses, and they are able to expertly remove most stains and odors. Customer Satisfaction Is Our Most Important Goal. You will not find any leftover cleaning product smells or stains when the mattress is cleaned with Green Choice Carpet of Fairfax VA. Our green cleaning contain no harsh chemicals with a bad odor. Customers appreciate a clean, fresh mattress on which to spend about a third of each twenty-four-hour period. Since beds are used for sleeping, romance, nursing sick loved ones, cuddling, relaxing, and meditating, it is important to have a comfortable, clean mattress that is free of germs, stains, and odors. 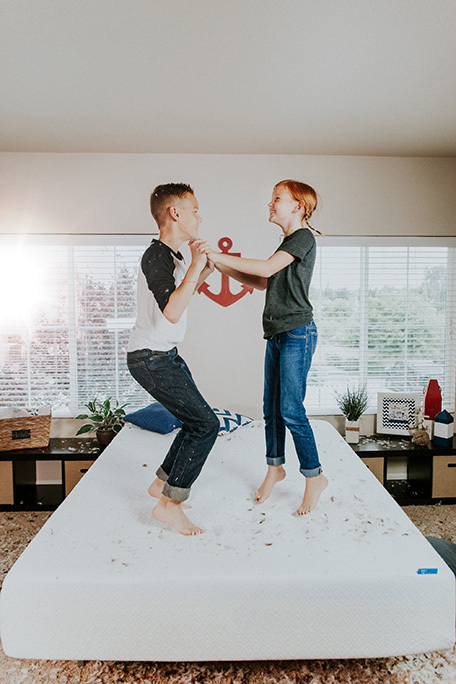 If your mattress has accumulated a few spots and stains, give us a call 1-703-564-0988 at l for a free estimate for mattress cleaning in Fairfax Virginia. We can make it look and smell as good as new. 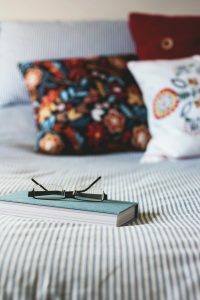 Each mattress is treated uniquely depending on brand, style, and design. It will be carefully assessed to identify specific stains and odors that should be treated. Since we are an Eco-friendly company using only green products to protect the environment, your mattress will receive careful, quality treatment. Resistant stains will be pre-treated to let them start breaking down. Then the entire mattress will be cleaned using a gentle but effective wash solution. If stains persist, they will be re-treated until the mattress looks and smells as good as new. After a few hours, you mattress will be dry and ready for a peaceful night sleep.